Traveling for work in Bhubaneswar? Chances are you want to miss the bus. Thanks to overcrowding, erratic bus schedules, and traffic jams, the commute is often a rough ride and sometimes a nightmare. We are pleased to offer a Fantastic Transport service for Bhubaneswarkars. 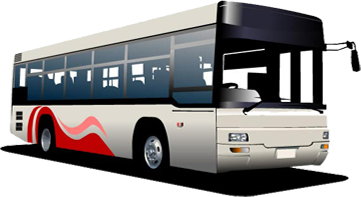 That solves Core issues of confirmed seat, breakdowns, punctual, safe ride and yes raising your work productivity due to good travel environment and the icing on the cake is that we offer all of the above at a very reasonable price. Work on your laptop or doing something productive or maybe something leisurely on your way to work or back. The best alternative for fixed schedule daily commuter’s real time tracking with user friendly payment model. The bus comes on time, everyone gets a seat and the driver is courteous. No more driving around in traffic or finding a parking place. In addition to ease of use and flexibility as there are plenty of options of time/route to choose from. 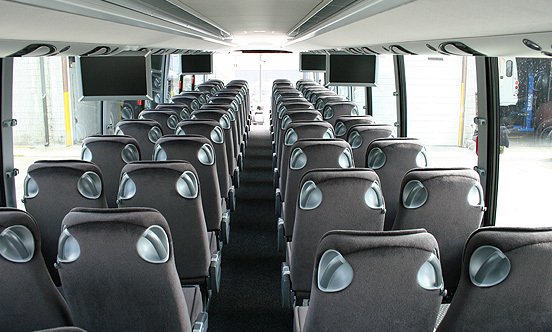 We offer better infrastructure and a sense of community while travelling.